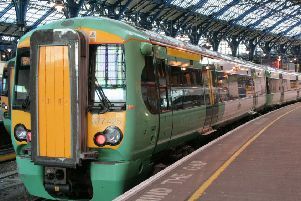 Rail lines have been blocked after a person was struck by a train between Horsham and Three Bridges, Southern Rail has said. The rail service provider said services between the two stations are being cancelled and delayed due to the incident earlier this morning (March 18). Disruption is expected to last until 2pm. Emergency services are still at the scene.